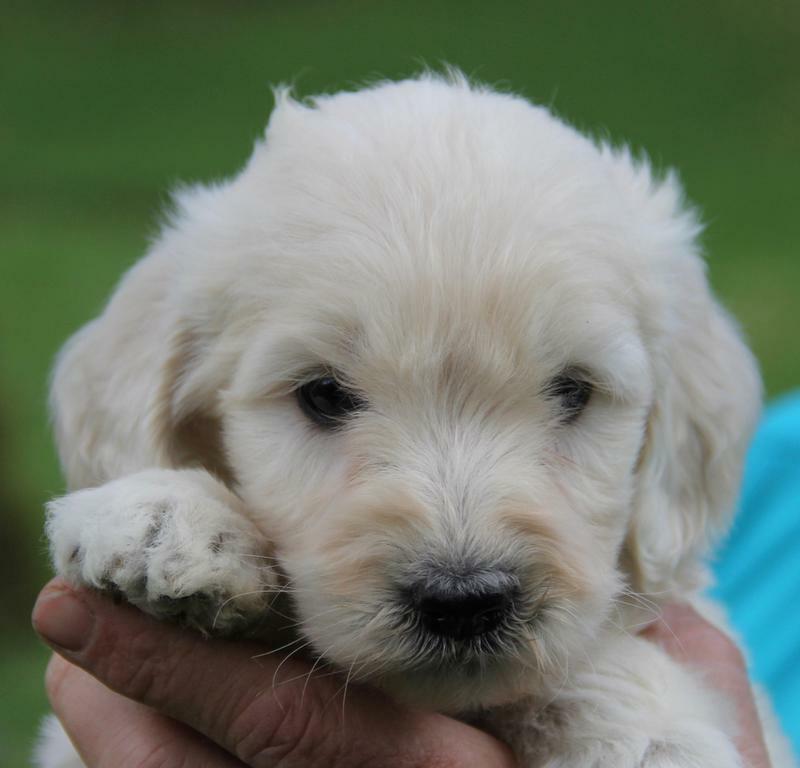 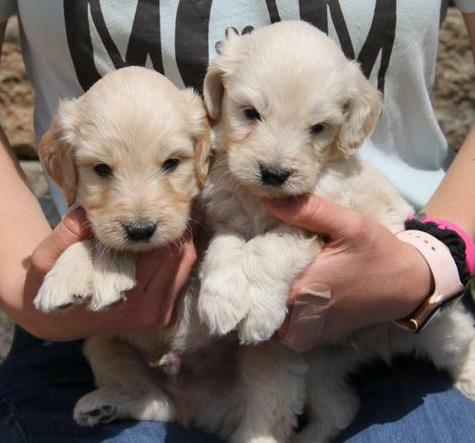 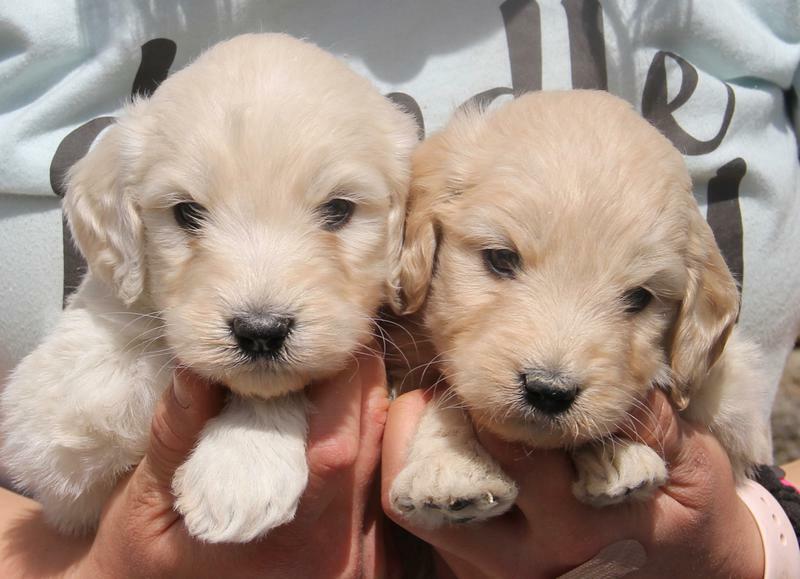 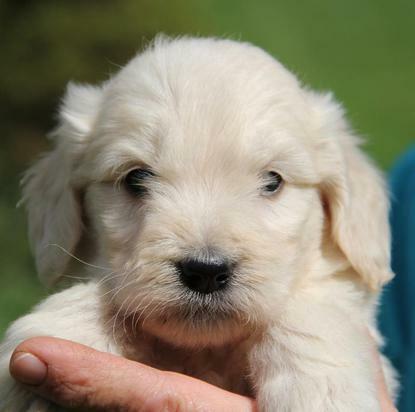 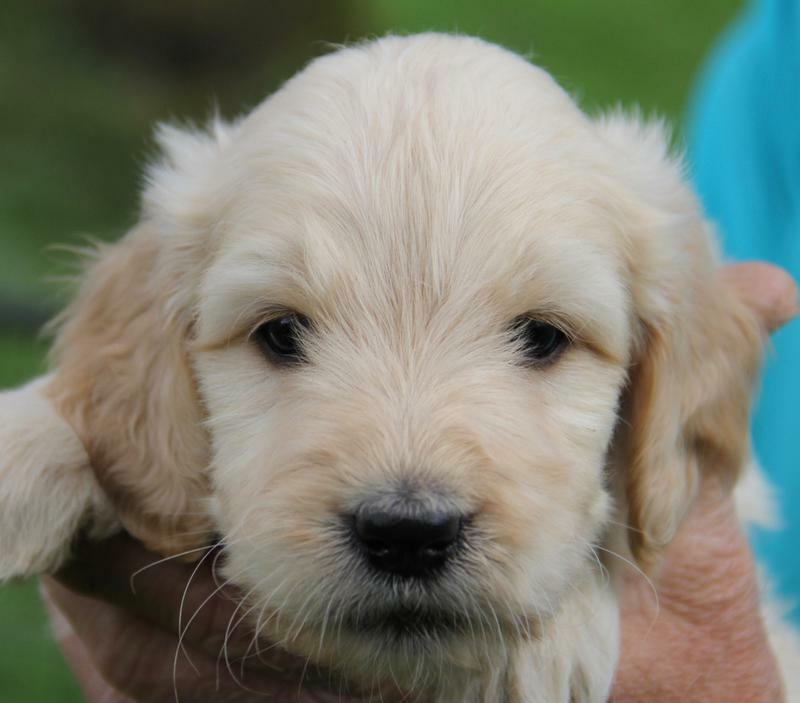 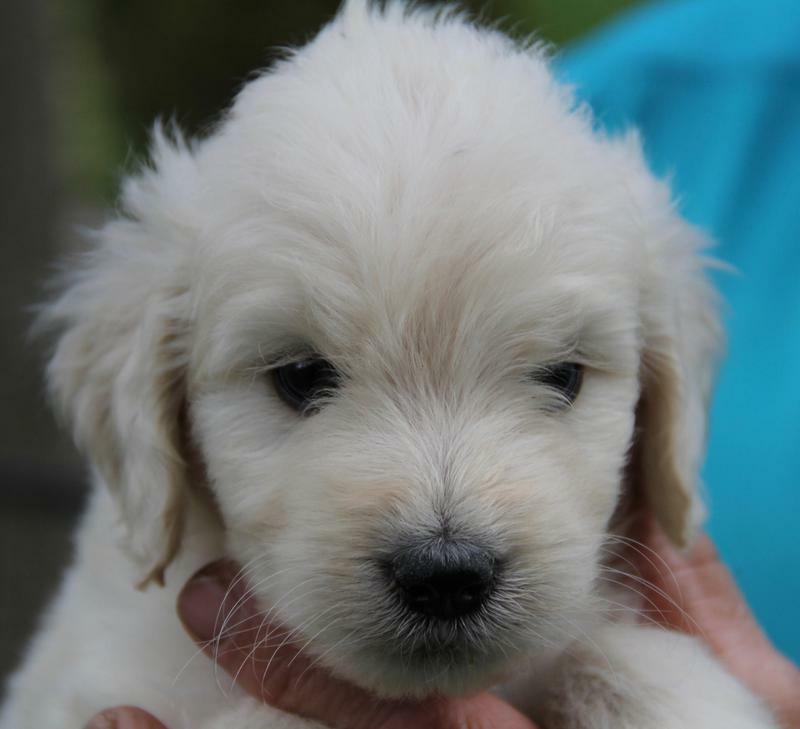 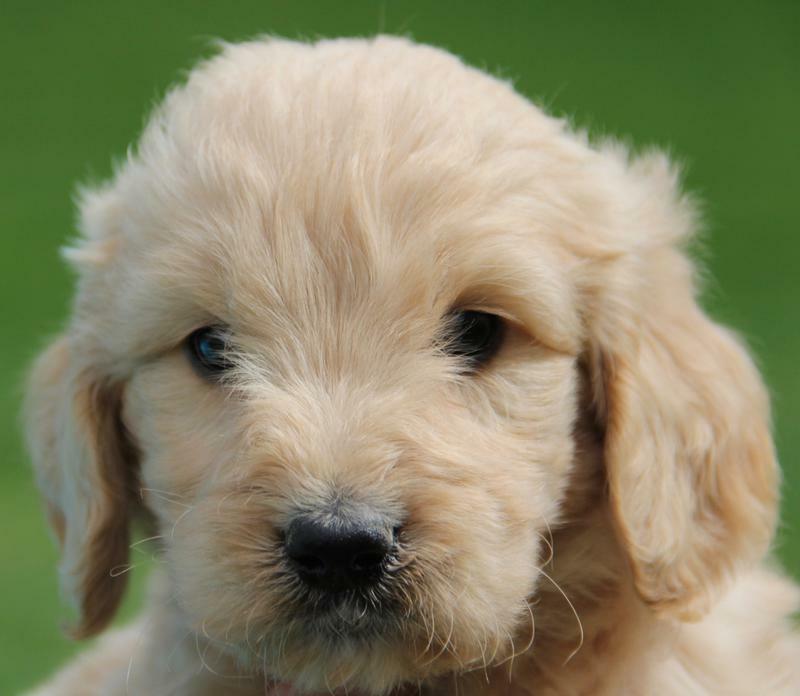 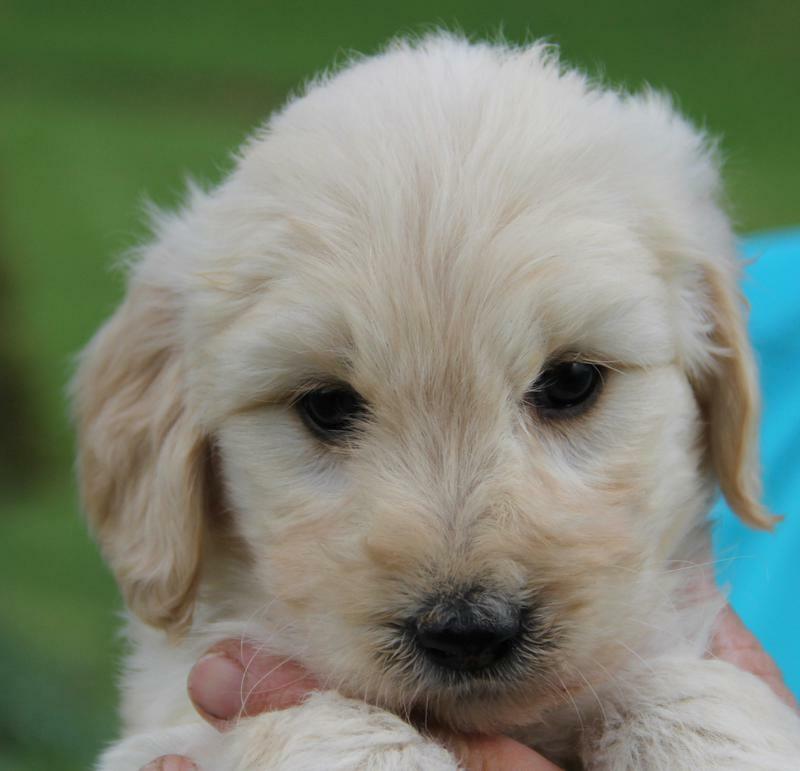 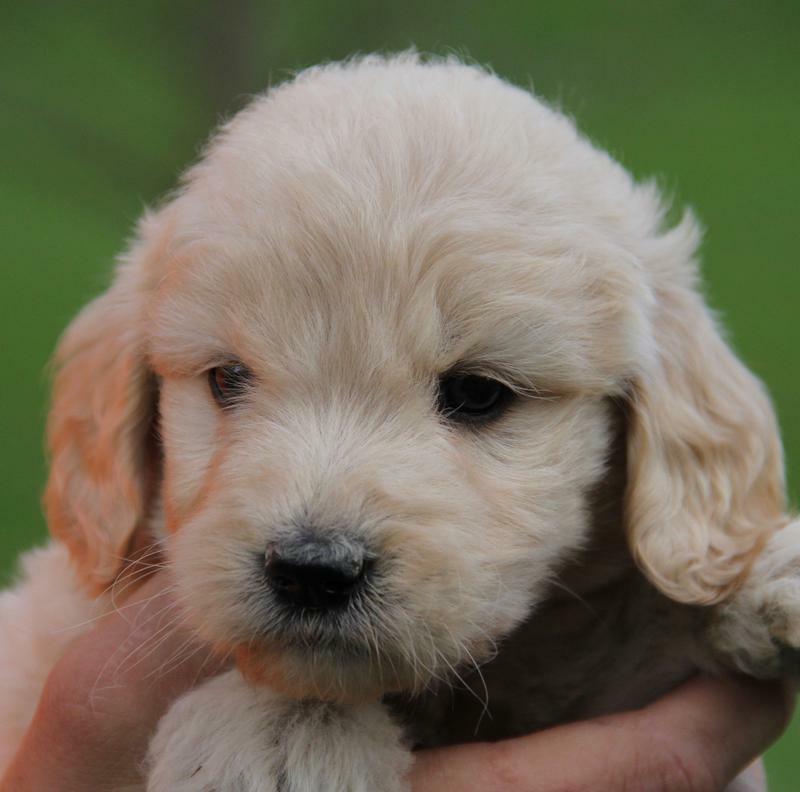 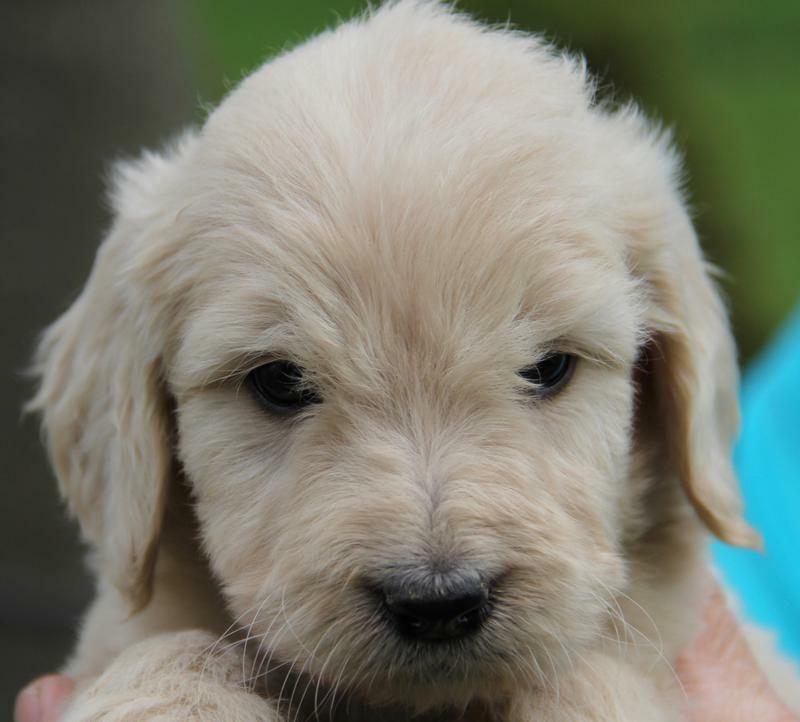 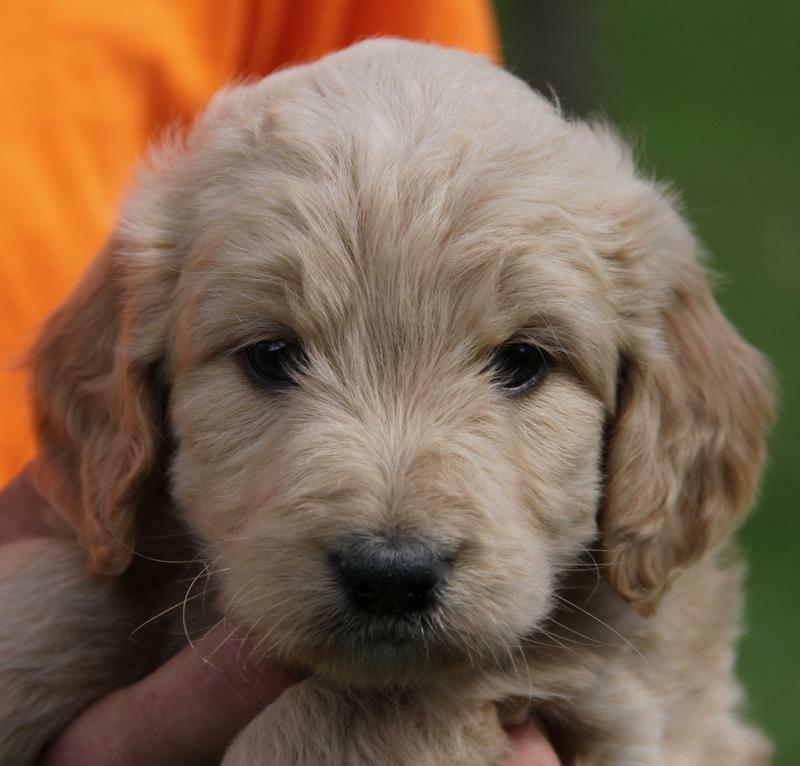 Petunia and Glacier are the proud parents of our beautiful Goldendoodle puppies. 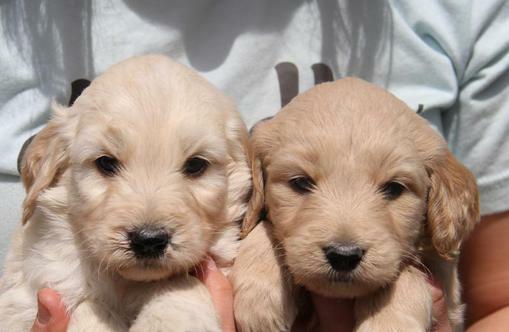 Their puppies have long wavy coats and look just like teddy bears. 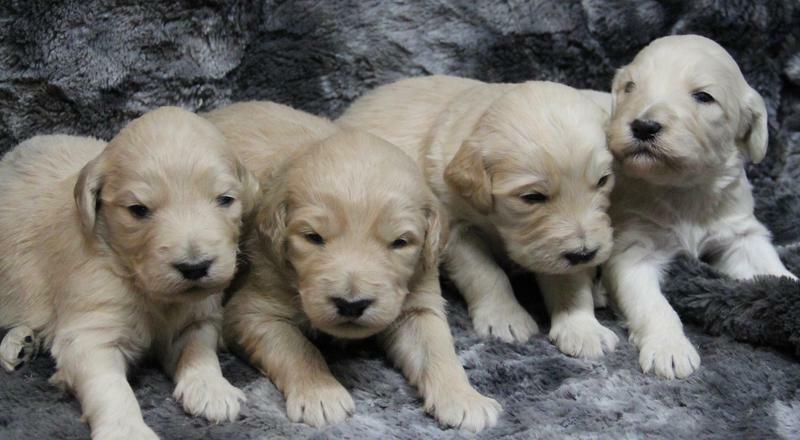 They will mature to 40-45lbs. 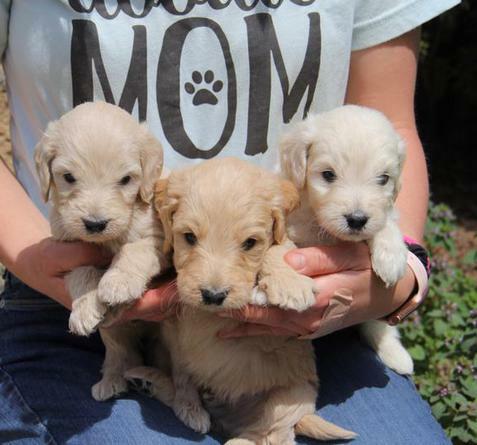 We have 5 boys and 4 girls and they will be ready for their new homes the first weekend of May.